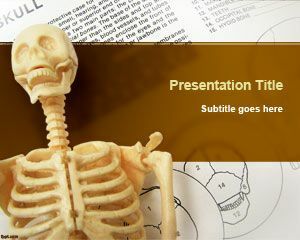 Free Radiology PowerPoint Template is a free PPT template with X-Ray background with a bone illustration in the slide design. 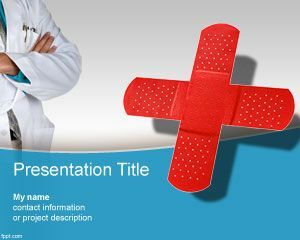 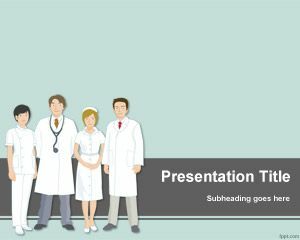 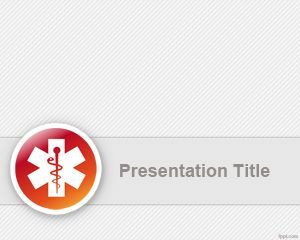 You can download free Radiology PowerPoint Template to make awesome presentations in PowerPoint with free graphics and charts for medical services and healthcare industry. 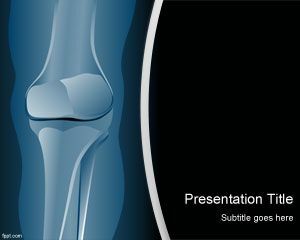 This free radiology PPT background has a bone image and black background color that you can download. 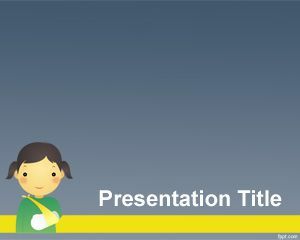 If you need other dark templates you can download free black PowerPoint templates. 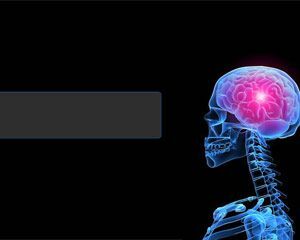 I am a Health Sciences CTE teacher and plan to use this template to put my history of medical imaging.